More than 60.000 hours flying. 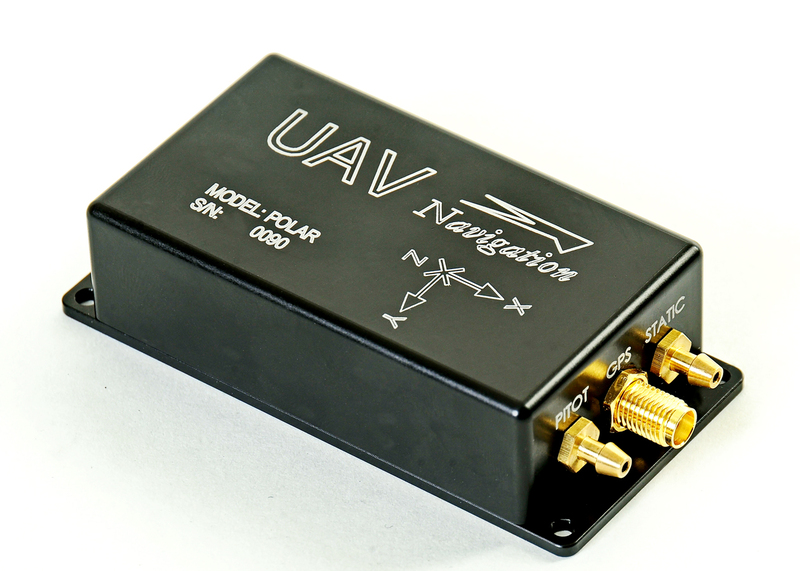 UAV Navigation is a company specialized in the development of professional autopilots and flight control systems used in a wide range of Unmanned Aerial Vehicles (UAVs) - also known as Remotely Piloted Aircraft Systems (RPAS), Unmanned Aerial Systems (UAS) or Drones. 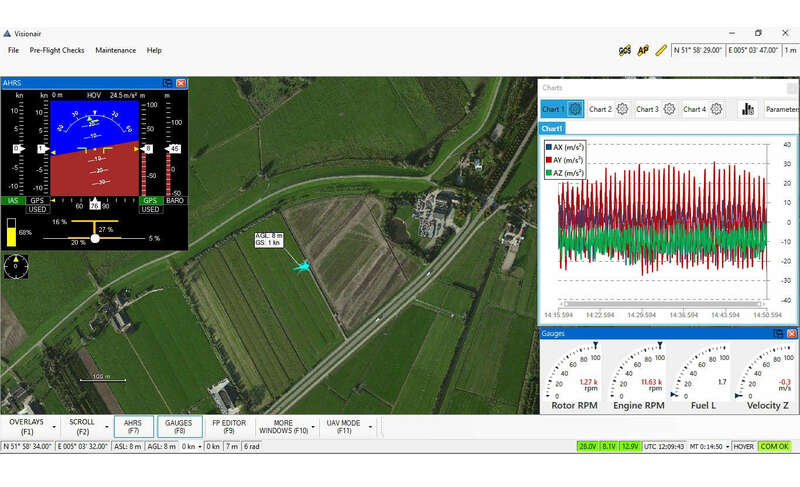 UAV Navigation's flight control solutions allow for complete mission planning and fully autonomous operation. 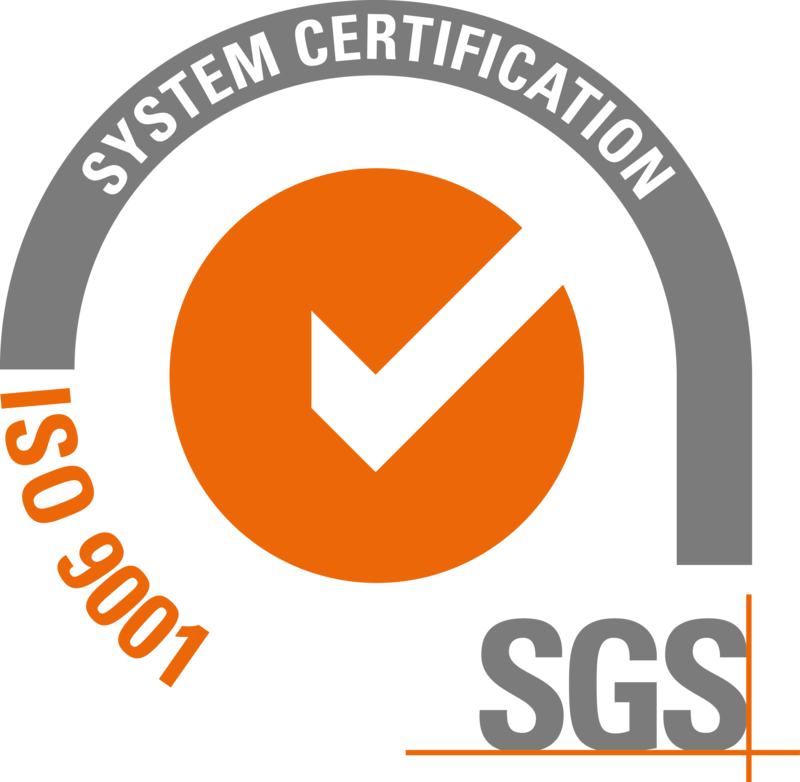 The cornerstone of the Company’s success is a comprehensive, in-house capability to develop Attitude & Heading Reference Systems (AHRS), flight control algorithms and Sensor Fusion (GPS, airspeed, magnetometers, gyroscopes, accelerometers etc). 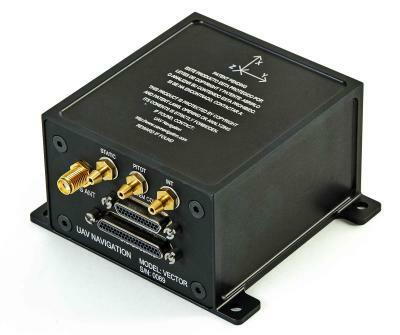 UAV Navigation’s high performance navigation and flight control solutions are used by a variety Tier1 aerospace companies worldwide in a wide range of Unmanned Aerial Systems (UAS), such as high-performance tactical unmanned planes, target drones, fixed wing platforms, rotary wing platforms or helicopters, mini-UAVs and multirotor aerial vehicles. Rotary Wing Software v7.16 available!